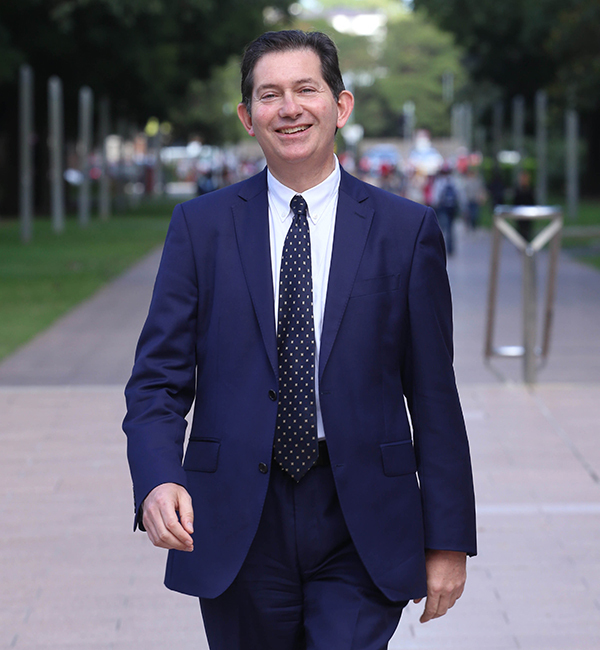 I am delighted to welcome you to UNSW Australia, one of Australia's leading research and teaching universities. This website provides information on the many scholarships and sponsored awards offered by this University. These scholarships and awards are a reflection of our strong commitment to excellence and the generous support provided to students from University funds as well as from corporate and private donors, including our alumni. Our scholarships help students to achieve their potential, and enhance the experience of individuals who might otherwise struggle financially to maintain a place at university. They reward excellence, encourage international mobility, diversity and equity, all critical themes in the UNSW 2025 Strategy. The extensive range of scholarships on offer include opportunities which are: Faculty or School based; industry linked; for rural students; for Indigenous Australians; for international students; and for high achieving students. This site will help you identify a scholarship to suit you and your needs. I encourage you to use our online search tool and apply for a scholarship which supports and recognises your potential.